On April 26, Newark City Schools Superintendent Doug Ute kicked off “Starting Conversations,” an amazing day of activities bringing people from many facets of Licking County together to talk about addiction and how it impacts Licking County residents. Doug’s eyes were open to the issue through a personal experience when one of his children became addicted and he is willing to share that for the greater good of our community. Add to that the frequency with which he saw grandparents in the NCS administration building registering for school the grandchildren they have custody of because their adult children have addictions, and Doug knew the time had come to get anyone and everyone involved. The Sam Quinones book “Dreamland” was the focus of Starting Conversations. The book is an investigative reporter’s perspective of how our country came to have a problem with prescription drug and heroin abuse. It’s a fascinating read about the perfect storm that resulted in today’s addiction issues. Those issues are happening right here in Licking County, and they affect people from every walk of life. Throughout the day, community leaders of businesses, agencies and school districts, organizations, students and families joined NCS for conversations around drug addiction. Speakers included Gary Mohr, director of the Ohio Department of Rehabilitation and Corrections, Jennifer Lloyd, director of Drug Abuse Outreach Initiatives for Attorney General Mike DeWine and Wayne Campbell, founder of Tyler’s Light, talked about efforts to help people in our state with addiction, the use of Narcan and the story of Tyler Campbell, who lost his life to addiction. If you missed the NCS events, there are more opportunities for you to become educated about what is occurring in your back yard. Through the Licking County Community Blueprint process, which identified behavioral health including drug addiction as a top priority, Hope In Action forums are being held around the county to provide information and resources to anyone with an interest. 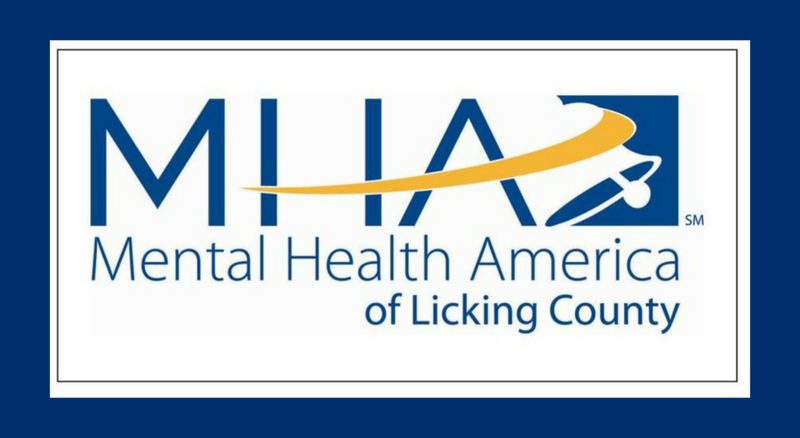 I hope you’ll join me, Kay Spergel of Mental Health and Recovery for Licking & Knox Counties and several others as we facilitate “Hope for Recovery – Understanding Mental Health and Addiction Issues 101” at 6 pm on one of the following: Wednesday, May 17 at Etna Township Administration Building, 81 Liberty Street, Etna; Wednesday, May 24 at Newark Public Library, 101 W. Main Street, Newark; or Wednesday, June 14 at Buckeye Lake Public Library, 4455 Walnut Road, Buckeye Lake. We’ll be talking about drug addiction and the wear and tear of everyday stressors on our lives, as well as mental health and suicide. These are concerns that are swirling around our community and impact us all. What is being done to address these issues? How do we cope and where do we turn for help? Join us as we discuss the resources available in the community that begin to address these concerns. 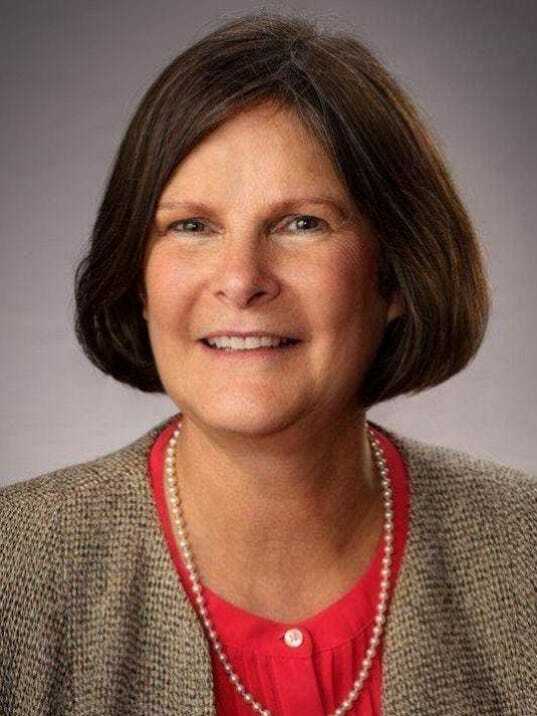 Penny Sitler is the executive director of Mental Health America of Licking County. Would You Know When You’ve Gone Too Far? Published in The Newark Advocate on April 13, 2019.